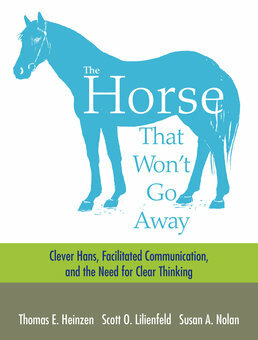 Captializing on humanity's tendency to be deceived by beliefs for which there is no supporting logic or evidence, The Horse That Won't Go Away explores stories like that of Clever Hans, a horse that appeared to answer questions about mathematics, language, and music with stomps of his hoof. This and other stories help the authors illustrate the importance of using the scientific method to navigate our way through everyday life. Scott O. Lilienfeld is Professor of Psychology at Emory University in Georgia. He received his bachelor’s degree from Cornell University and his Ph.D. in psychology (clinical) from the University of Minnesota. 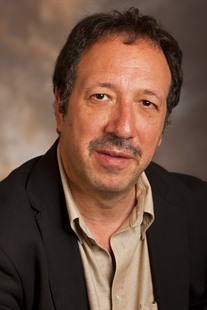 Lilienfeld is Associate Editor of the Journal of Abnormal Psychology, President of the Society for the Scientific Study of Psychopathy, and past President of the Society for a Science of Clinical Psychology. 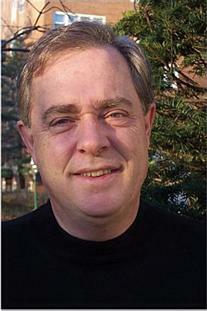 He has published over 300 articles, chapters, and books on personality and dissociative disorders, psychiatric classification, pseudoscience in psychology, and evidence-based practices in clinical psychology. 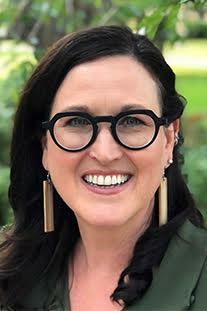 A Fellow of the Committee for Skeptical Inquiry and a columnist for Scientific American Mind, Lilienfeld was a recipient of the David Shakow Award for Outstanding Early Career Contributions to Clinical Psychology and the James McKeen Cattell Award for Distinguished Career Contributions to Applied Psychological Science.